Quick and hassle-free same day service. Our teams are on standby seven days a week, waiting for your call. 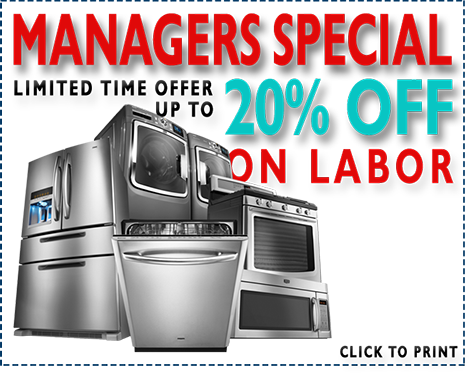 We can arrive, diagnose, and fix the issue in less than 24 hours, anywhere in the greater Los Angeles area. 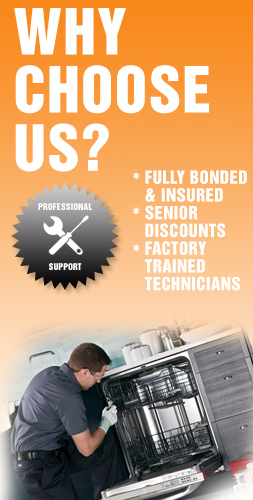 We approach each repair with maximum focus and enthusiasm, and will use all our knowledge, experience, and skills to get your appliance back to working condition.